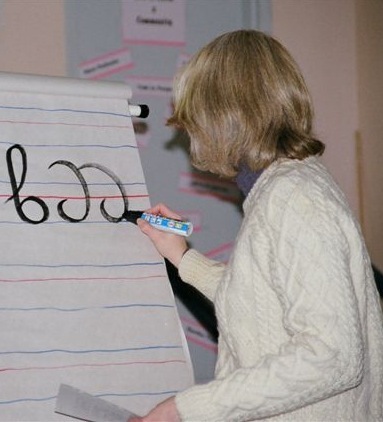 Do you want to learn the fine art of beautiful writing? 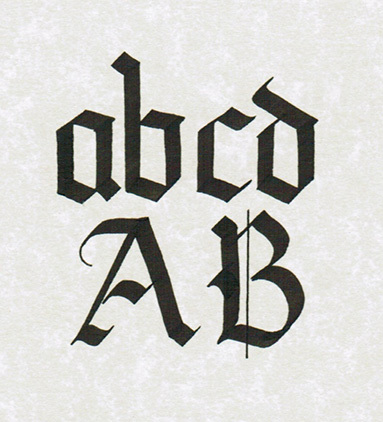 Sign up, below, for a calligraphy class with me. Classes are held at a number of locations, including the Wonderpens store in Toronto, ON and through the Toronto District School Board (TDSB). 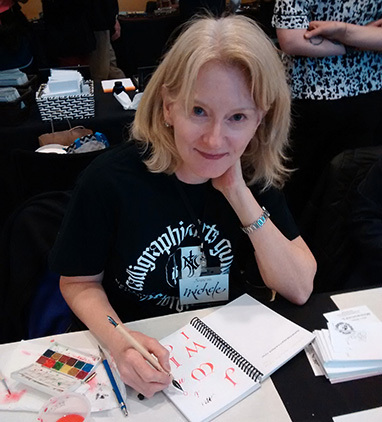 To learn more about my TDSB calligraphy classes or to register, visit: Learn4Life. Click on “Register Today!” and then “Search Courses” in the top menu. 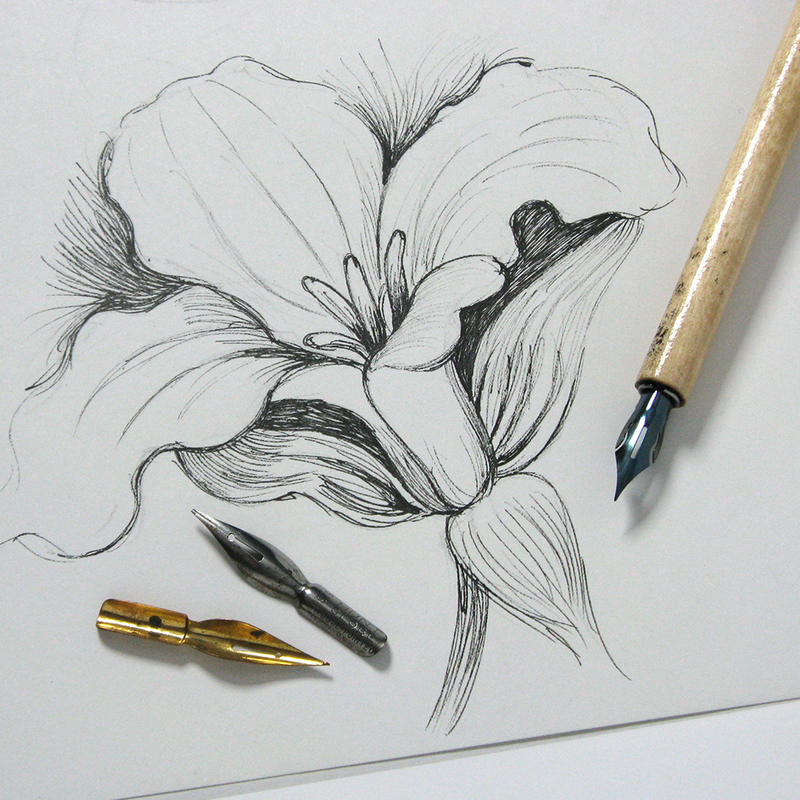 The Calligraphy class (seniors daytime class) is course code 90507. 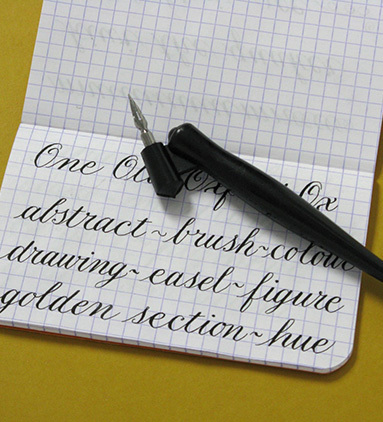 You can also commission calligraphy directly from me for invitations, certificates and other special documents. Click here to email me for more information. 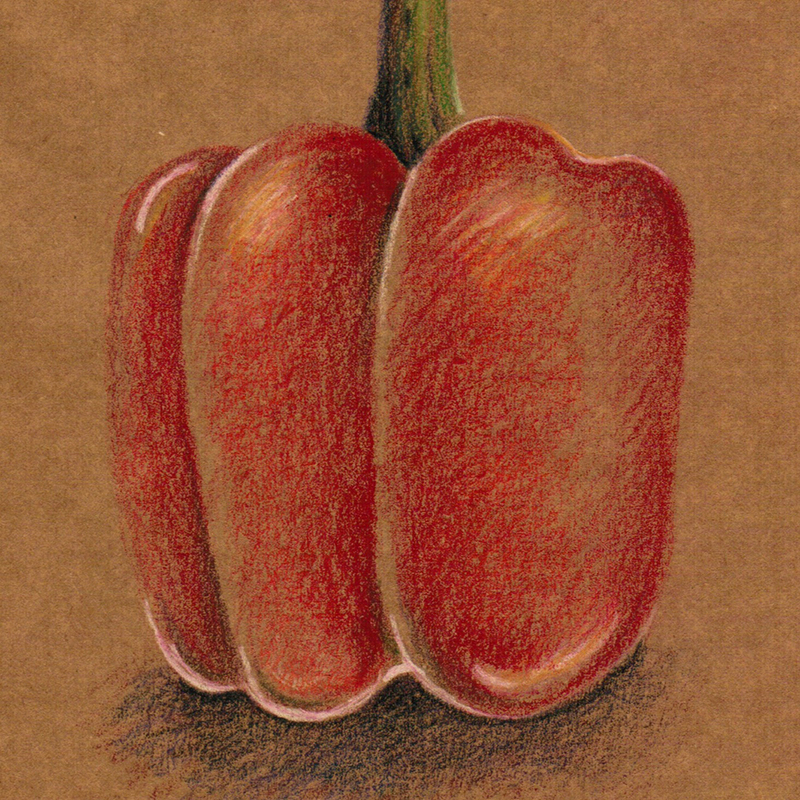 To learn more about my TDSB art classes or to register, visit: Learn4Life. 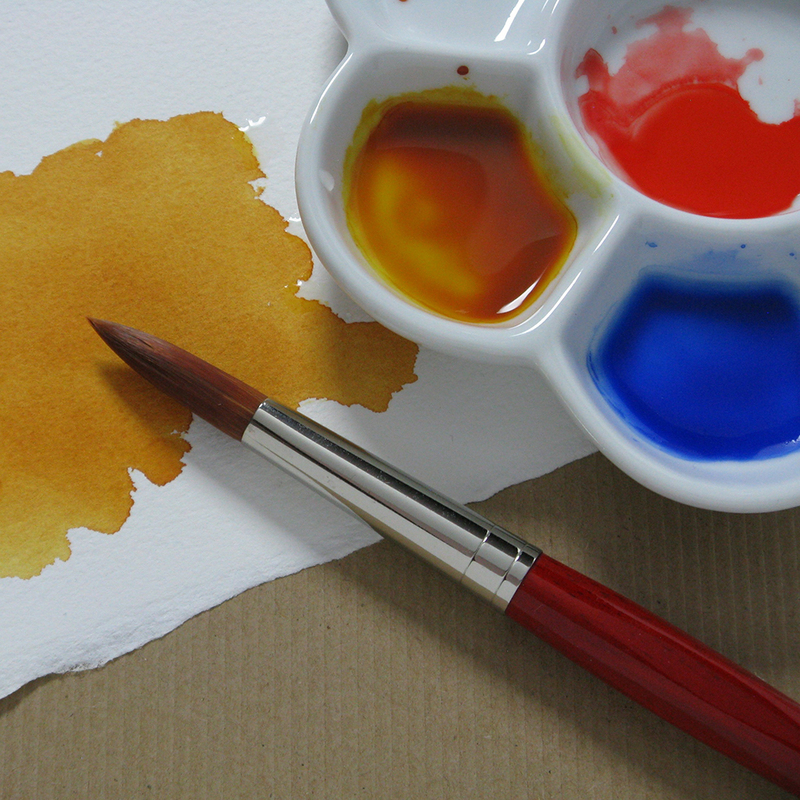 The Watercolour – Intermediate class (seniors daytime class) is course code 90553. 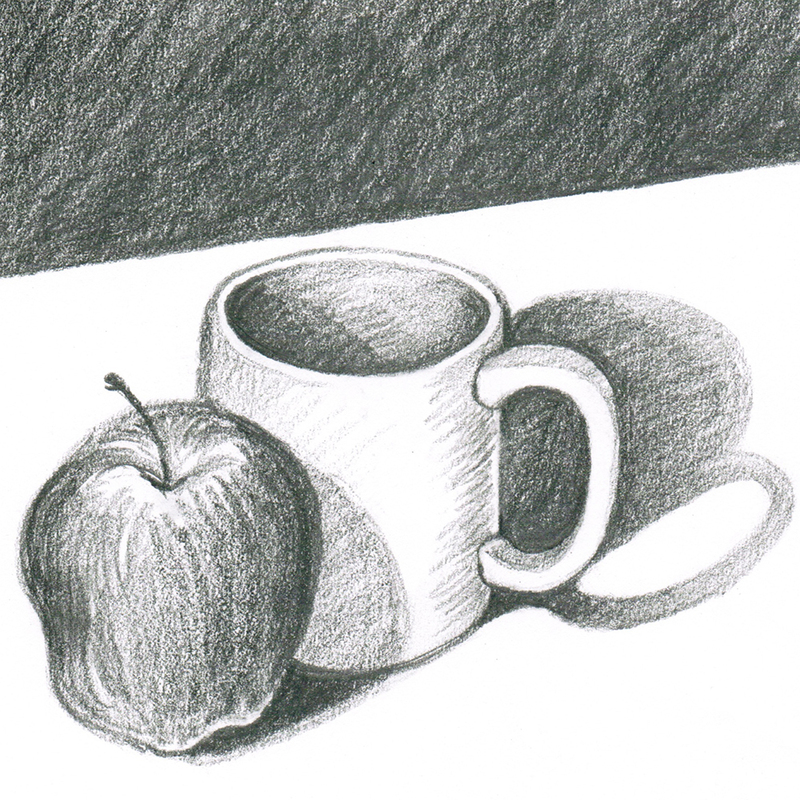 The Drawing for People Who Can’t Draw (general interest) class is course code 90012 and 89908.